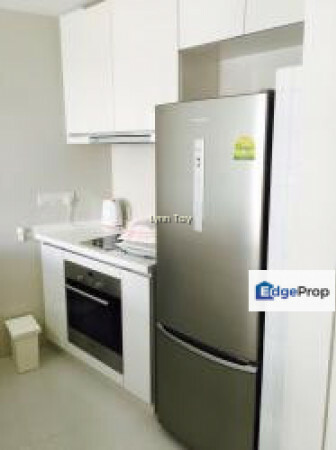 Price reduce , serious seller ! 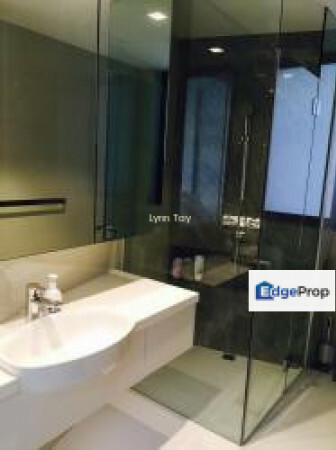 Beautifully renovated unit not to be missed !! 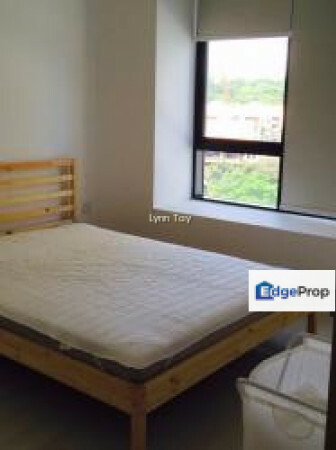 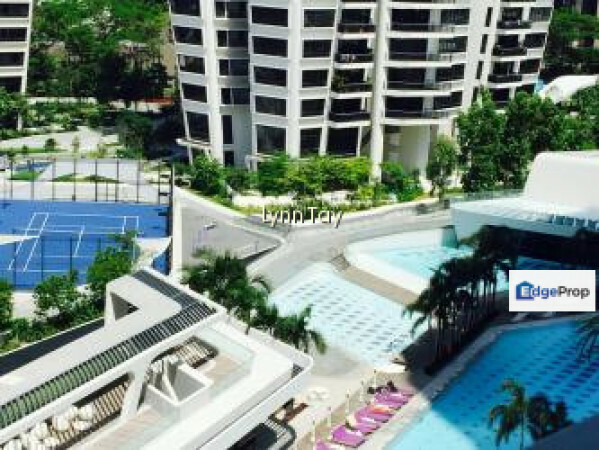 1 brm + 1 study unit facing greenery w pool view and good layout . 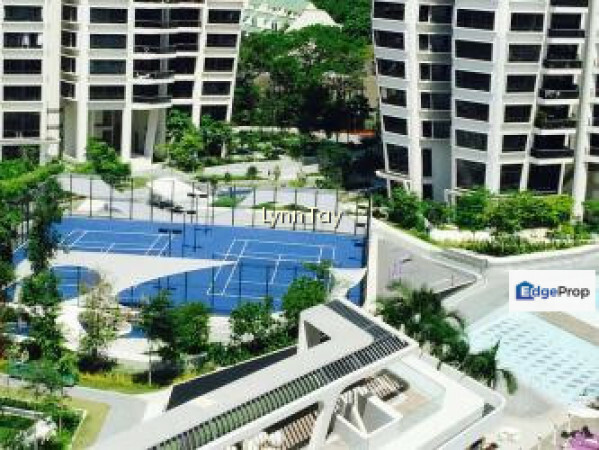 D'Leedon (Former Farrer Court) is a 99-year leasehold condominium development located at 1 Leedon Heights, Singapore 267939, in district 10. 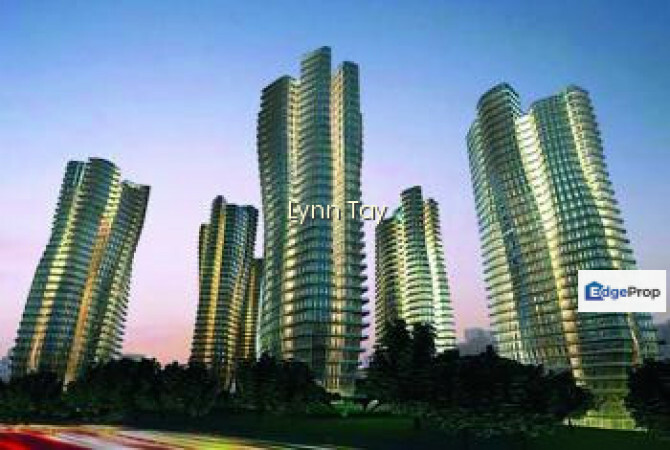 It stands 36 storeys tall and comprises a total of 1715 units. 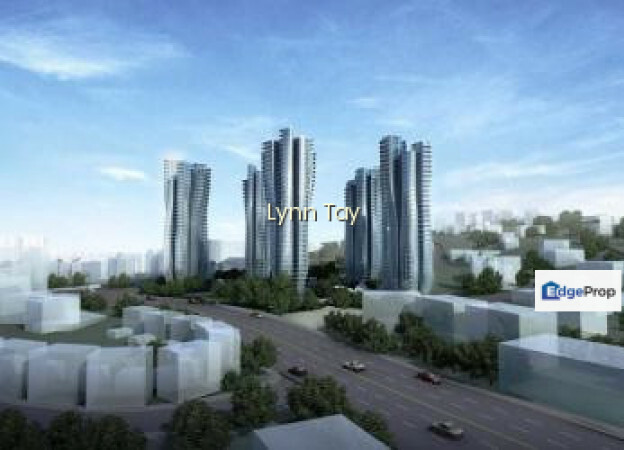 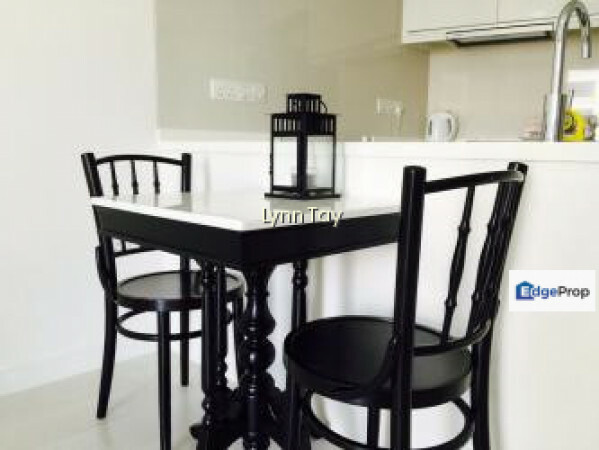 It is relatively close to Farrer Road MRT Station.